Don’t wait to get sick before you take Katoka Mixtures. prevention is better than cure. 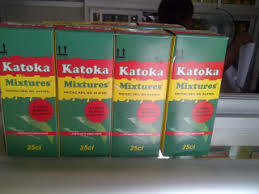 take Katoka Mixtures today to prevent unwanted substance from entering into your bod.y or causing harm to your body. unwanted substances can causing infections, damage organs or prevent organs from functioning proper.